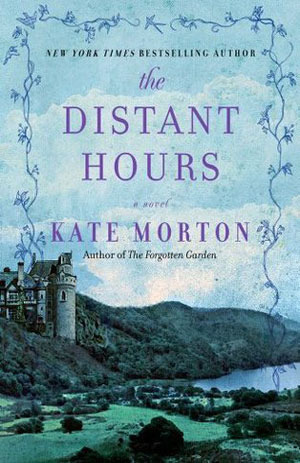 I’m a Kate Morton fan. 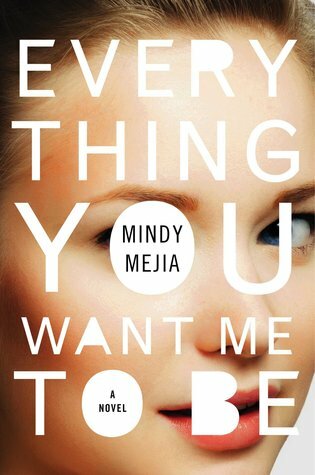 I’ve enjoyed every book of hers I’ve read, so when I learned that she had a new book coming out this fall, I knew I had to read it. 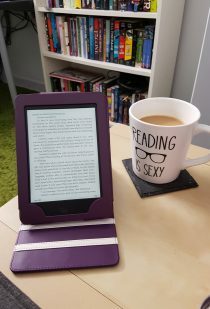 I was so excited to receive an e-ARC from the publisher! This book was just what I expected from Kate Morton. It was a mystery spanning generations, full of love and heartbreak. It took a while for me to see how the pieces would all fit together, but they did eventually. I like that this book got where it was going but didn’t rush. 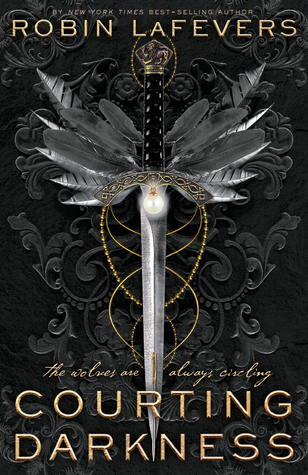 I also really liked the narrator and learning her story – but I don’t want to say more and risk spoiling anything! 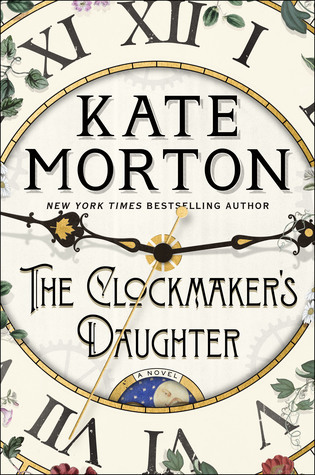 It you’re a Kate Morton fan like I am, you’ve got to read The Clockmaker’s Daughter. And if you like sprawling multi-generation historical fiction mysteries, you should check this out too! Recommended!